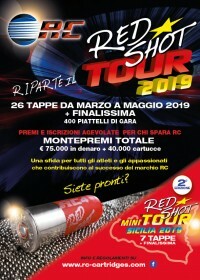 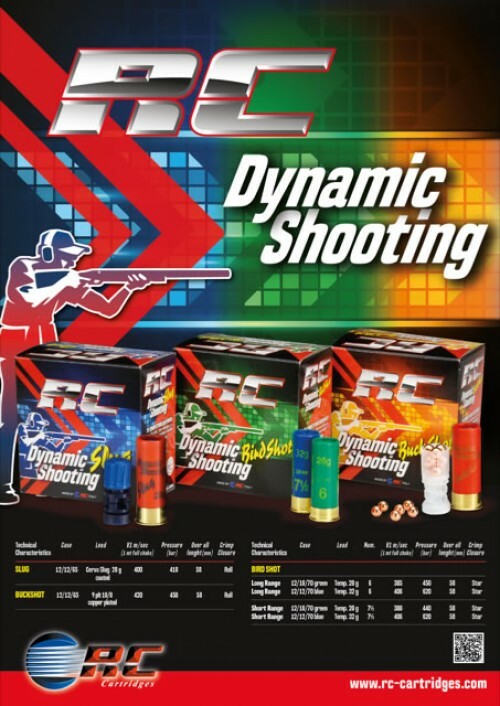 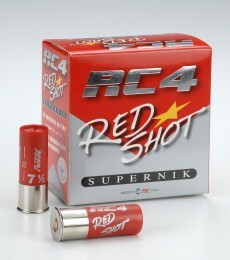 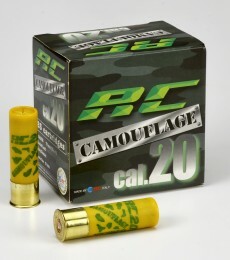 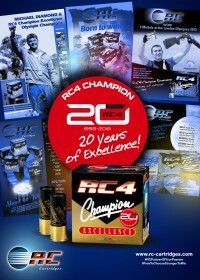 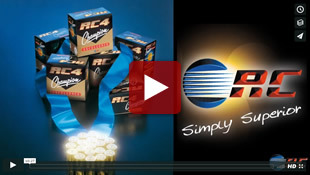 RC Eximport, taking advantage of its know-how gained in years of winnings high levels clay shooting competition of every kind, introduces a new line of 12 gauge ammunition for dynamic shooting! 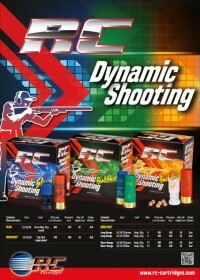 The cooperation with professional shooters allowed the realization of a line suitable to satisfy every kind shooter, from the beginner to the skilled one who aim at the victory. 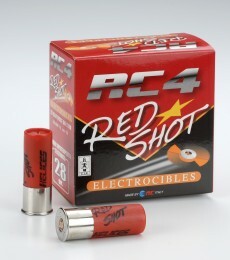 The range covers all types commonly used in the discipline: "birdshot" (in 28gr. 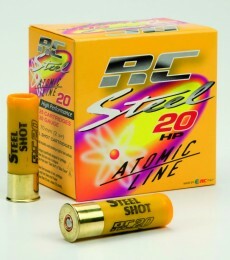 and 32gr), "buckshot" and "slug". 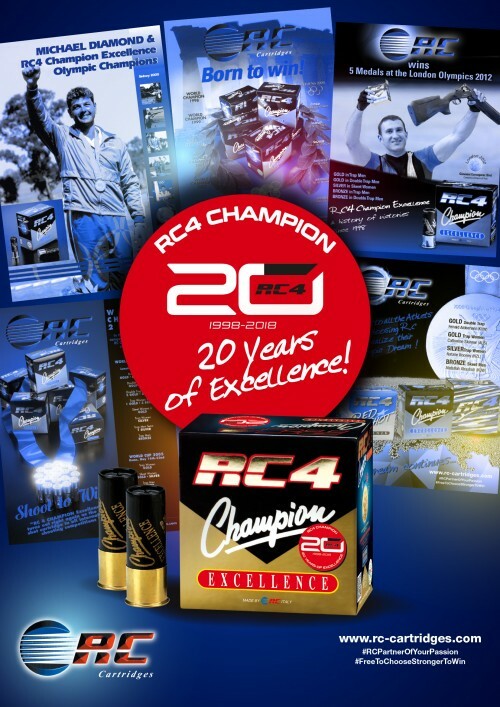 This year we are happy and proud to celebrate the 20th Anniversary of the birth of the Excellence that has changed the world of cartridges, paving the way for technological innovation! 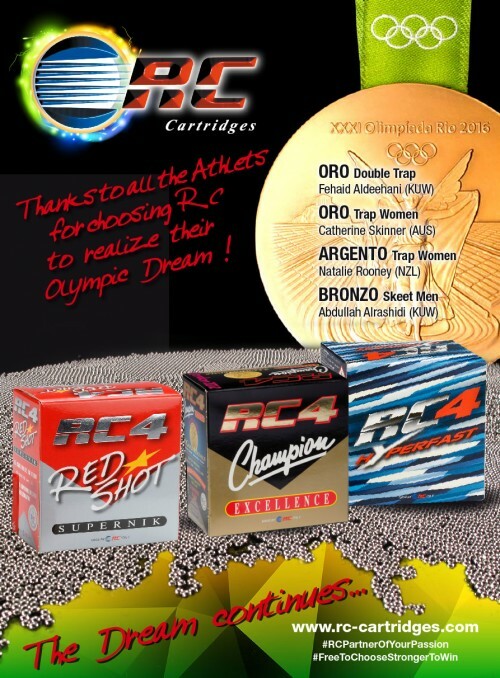 RC wins 4 Olympic Medals in Rio 2016! Thank you All for choosing RC to realize your Olympic Dream! 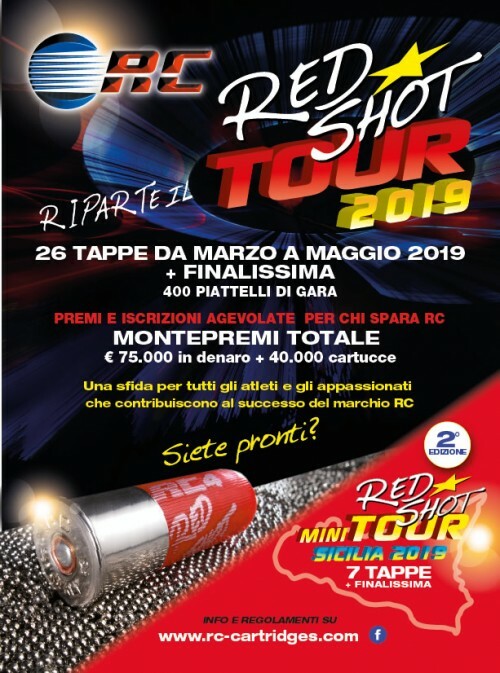 P.IVA 01192170403 - R.IMPRESE FORLI-CESENA/C.F.80000880403 - REA FORLI-CESENA 125451 - privacy - Legal note - powered by @Essere Elite s.r.l.